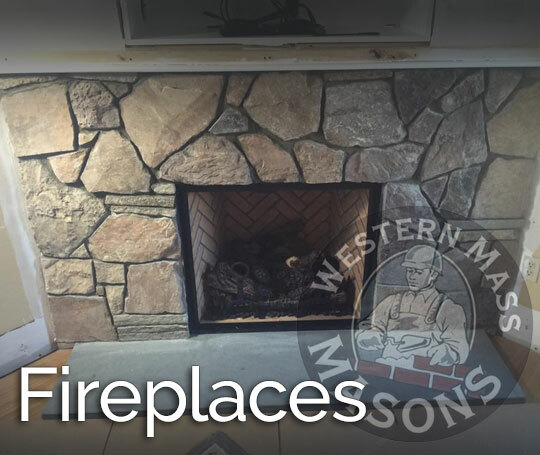 Proudly serving western mass with over 23 years in business! 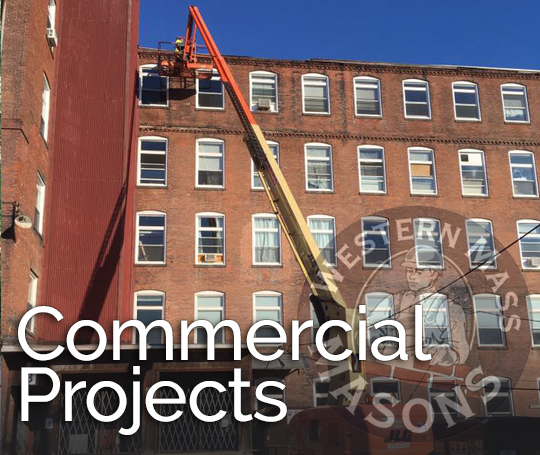 Western Massachusetts is our home and we are proud to have lived and worked in the area for over two decades ! 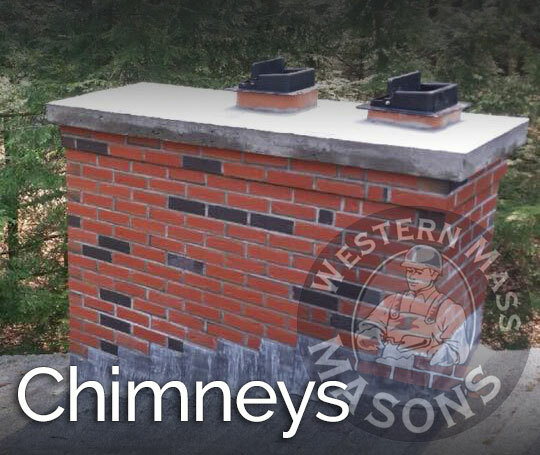 Western Massachusetts is our home and we are proud to have worked in the area for over 23 years! Check out work we have done below. 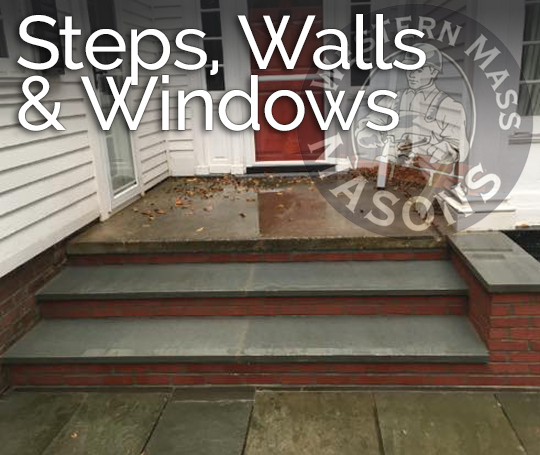 Western Mass Masons offers a variety of masonry services and quality building products to complete your job in a timely manner with the highest degree of professionalism in the area. 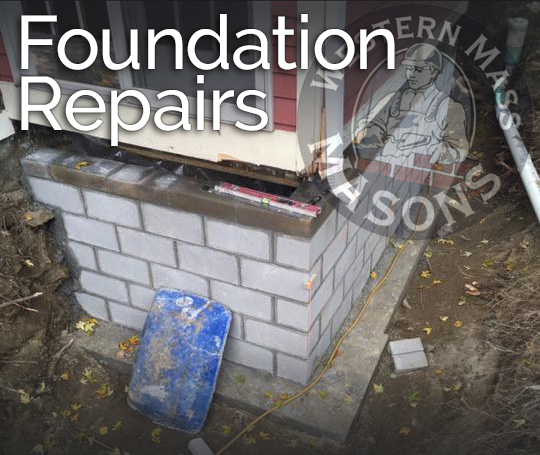 We provide quality, custom workmanship for your masonry needs. 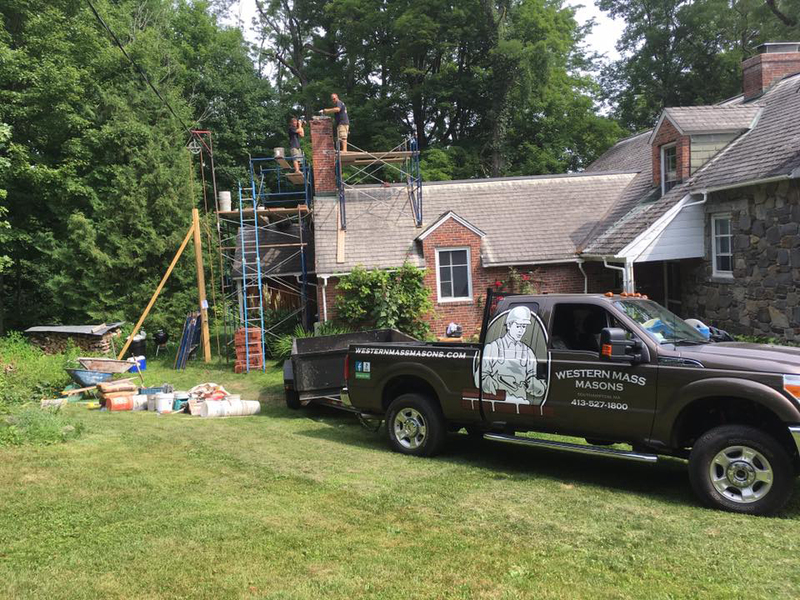 We are a team of fully insured, licensed, professional contractors dedicated to producing a top quality service that we stand behind. 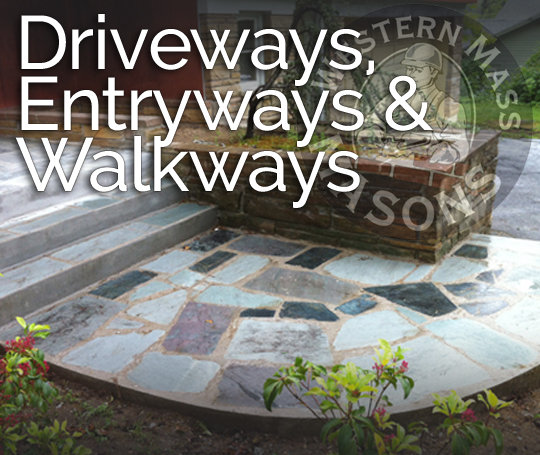 Western Mass Masons provides quality, custom workmanship for your masonry needs. 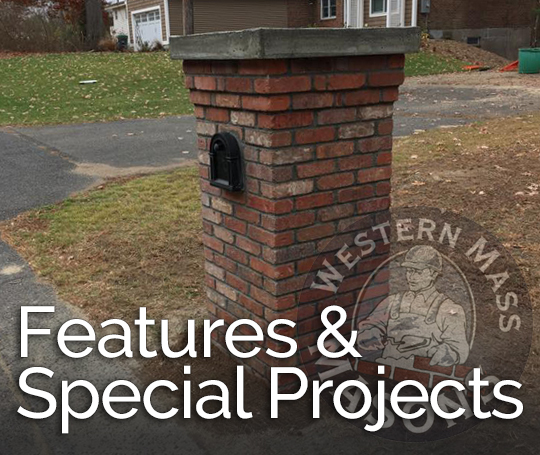 We are a team of fully insured, licensed, professional contractors dedicated to producing a top quality service that we stand behind.Western Mass Masons was founded by owner David Osiecki in 1996. David is part of a long history of masonry experts. 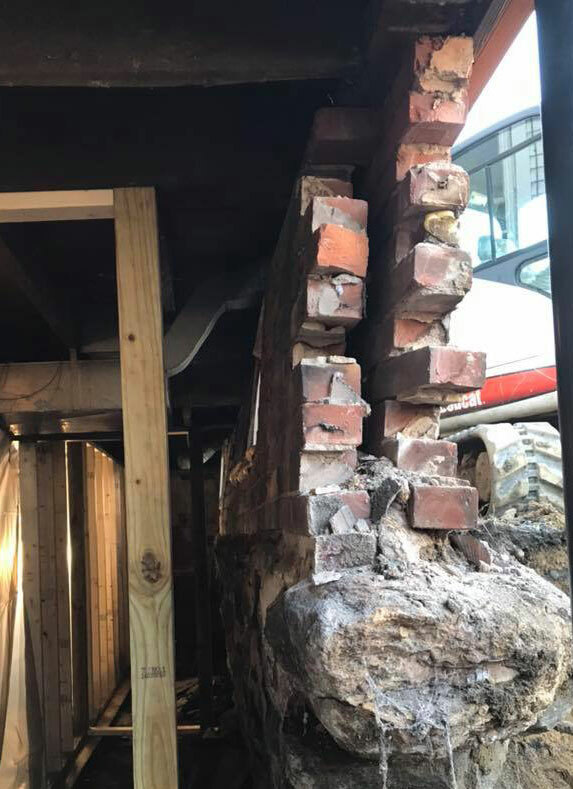 His expertise has been passed to him through many generations of family masons. David has embraced family trade secrets and encompassed them with a style all his own. With a college degree and strong work ethic you can be assured that you will receive professional and prompt service from start to finish. © 2017 Western Mass Masons. All rights reserved.